With each new iPhone release comes excitement about the updated camera. 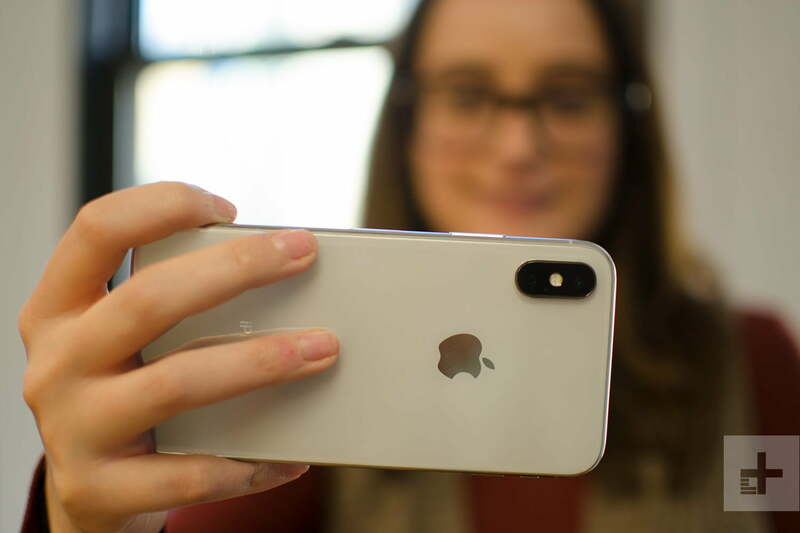 This year’s iPhone X does not disappoint, and it introduces something new over the still fresh iPhone 8 Plus — Portrait Mode on the selfie camera. Portrait Mode, first released on the iPhone 7 Plus, is a camera feature that blurs the background of a subject, for a DSLR-like photograph. With the iPhone 8 Plus, Apple debuted Portrait Lighting, which added an extra layer on Portrait Mode, allowing people to mimic studio lighting. With the iPhone X, you can now do all of that on the selfie and rear cameras. We should note, it’s not quite the same. In our initial tests, we’ve found it’s not as good as the rear camera — it blurs edges of hair a lot more frequently than Portrait Mode on the rear camera. The selfie camera on the iPhone X takes advantage of the same 3D mapping and depth-sensing technology utilized by Face ID, which unlocks your phone after recognizing your face. While some photos may be a little blurry or feathered around the subject, the photos definitely look more professional than your average selfie. To open the camera on the iPhone X, you can either open the camera app, or swipe down from the top of the screen for the Notification Center and swipe left. Once you have the camera app open, you need to select the front-facing camera by selecting the icon at the bottom right corner of the screen. Tap Portrait, and now you can press and hold the scroll-wheel to choose a Portrait Lighting effect. Your options are studio light, contour light, stage light and stage light mono. Each of the lighting options in portrait mode affects both the subject and the background. When you’ve selected the one you want, tap the shutter icon. Getting the perfect iPhone X Portrait Mode selfie will take a little time and patience. Lighting conditions and backgrounds can make a huge difference. Luckily, you can edit the photo in the Photos app to try different lighting filters, or turn off Portrait Mode completely. Or maybe, just maybe, buy a portrait lens?